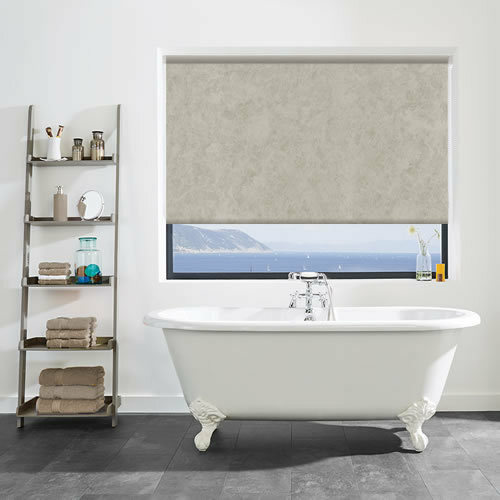 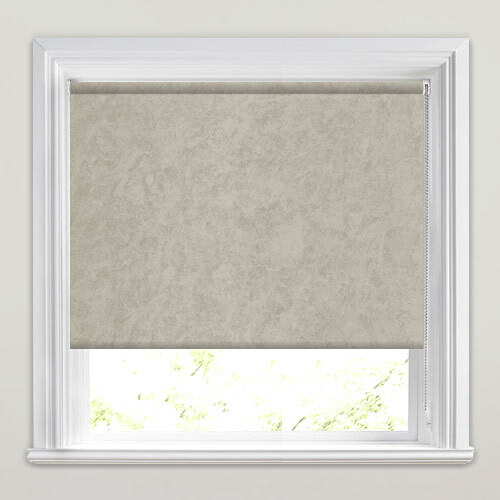 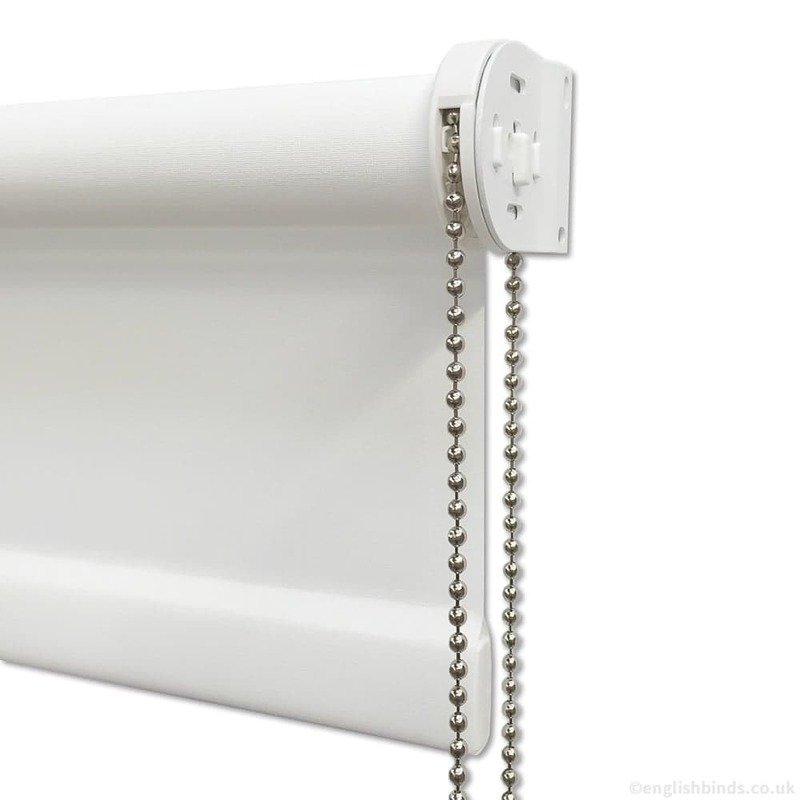 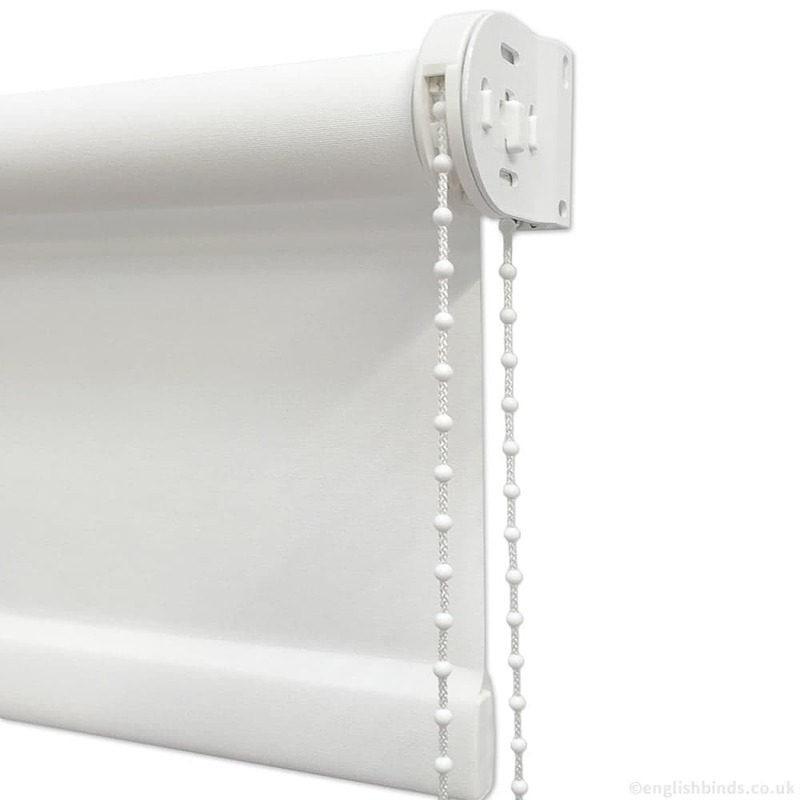 These wonderfully stylish pebble or stoney grey contemporary patterned waterproof roller blinds are perfect for rich and warm look in the kitchen or bathroom. 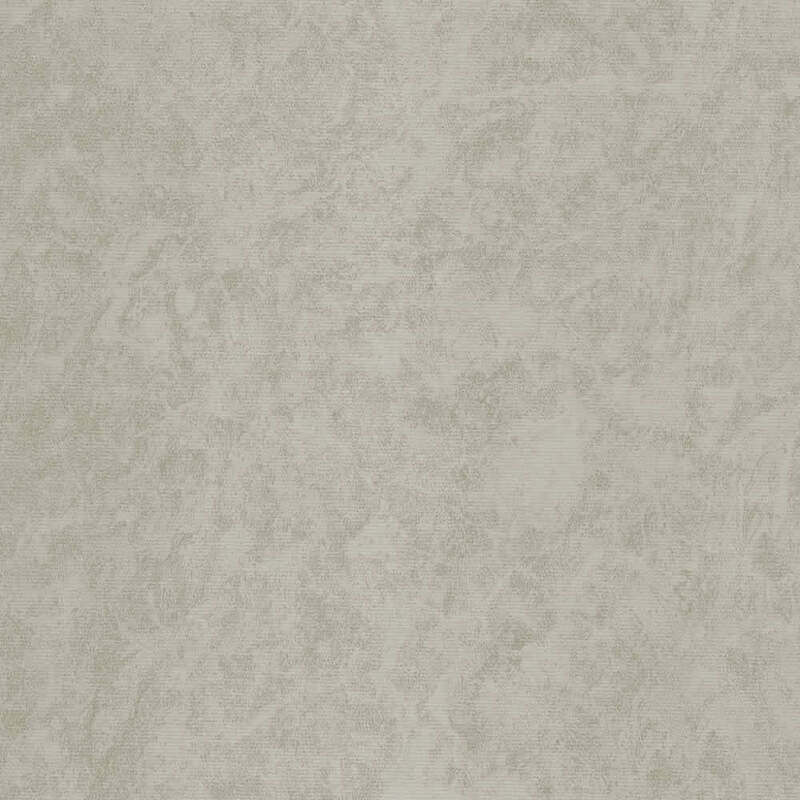 The pattern is reminiscent of marble or pretty clouds in the sky and is sure to add some rich colouring and detail to the rooms décor. 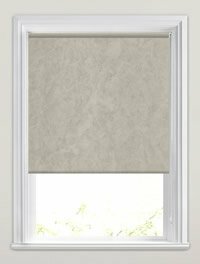 Easy to order samples, good price and quality and simple to install.